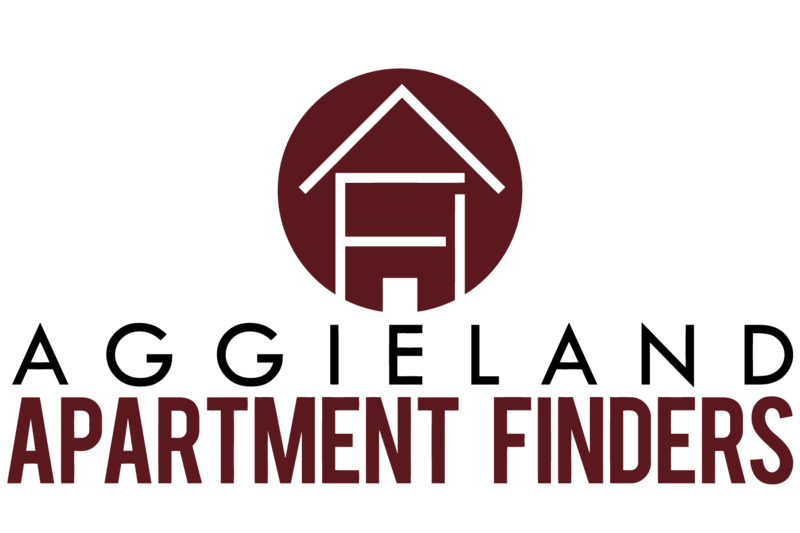 Now available for 2019 Pre-lease! 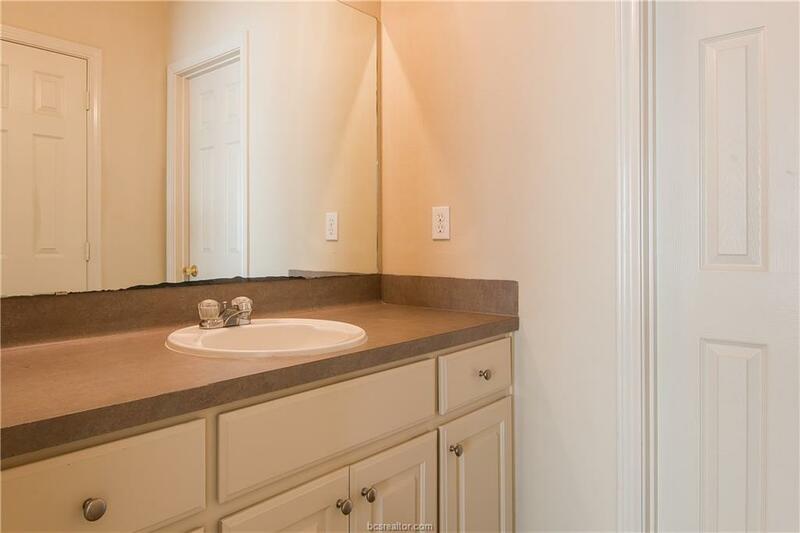 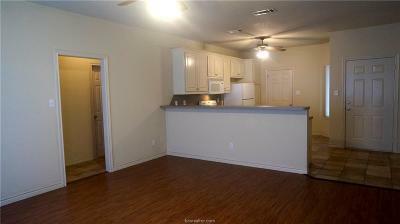 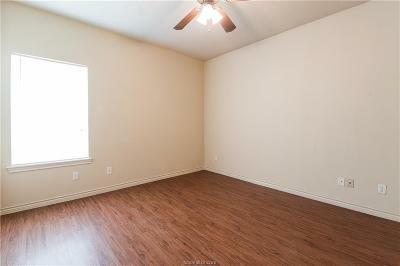 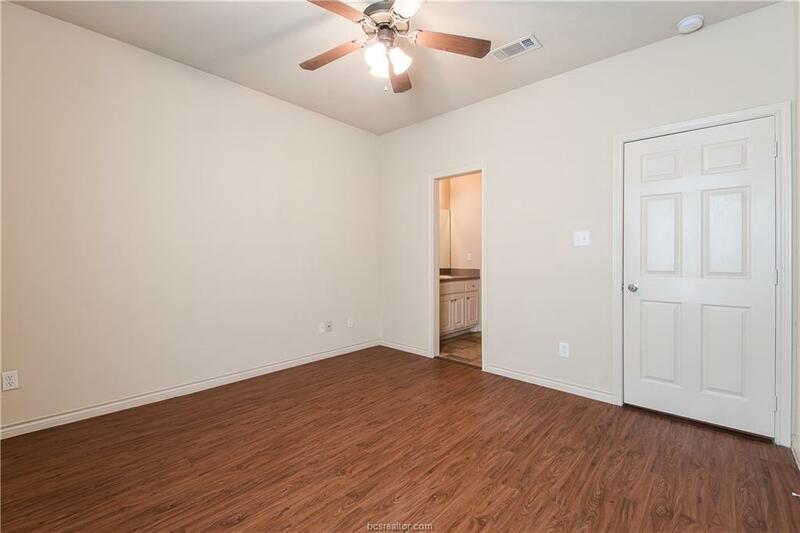 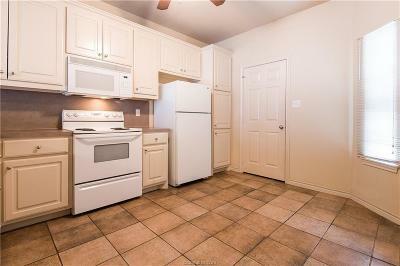 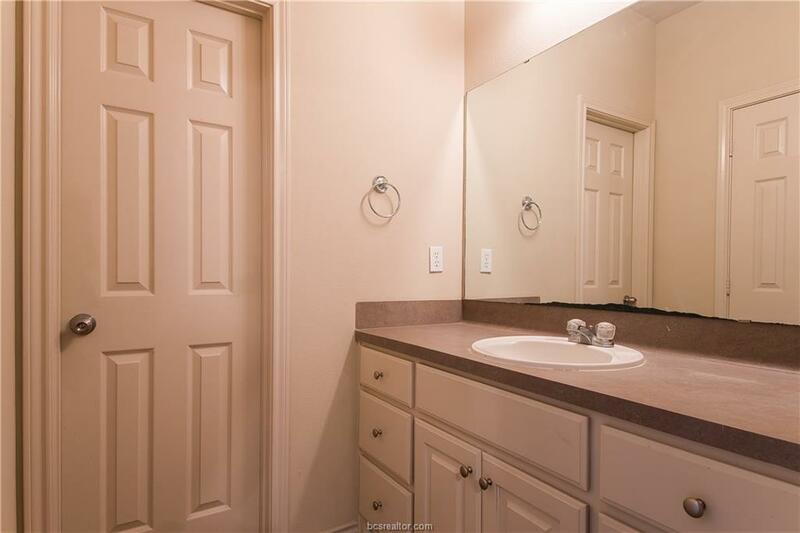 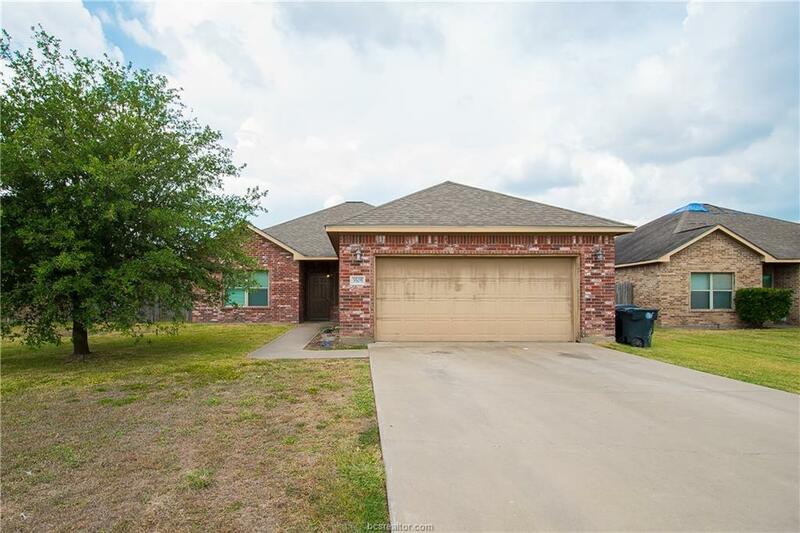 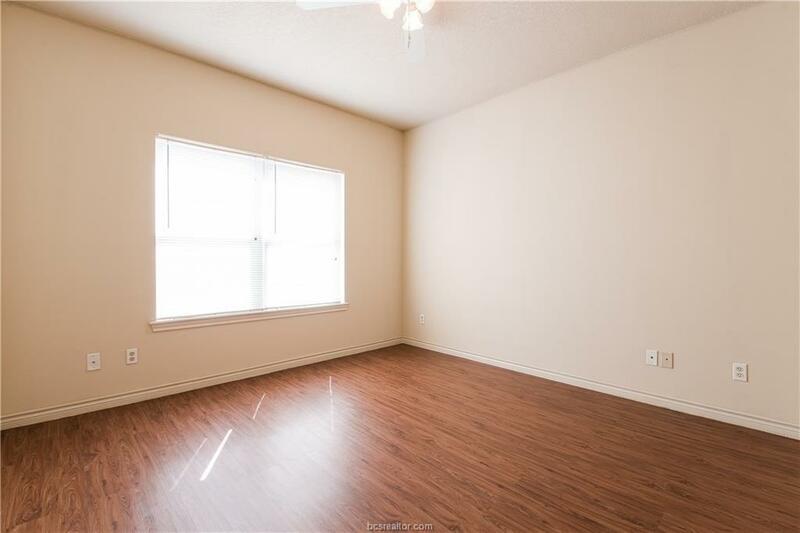 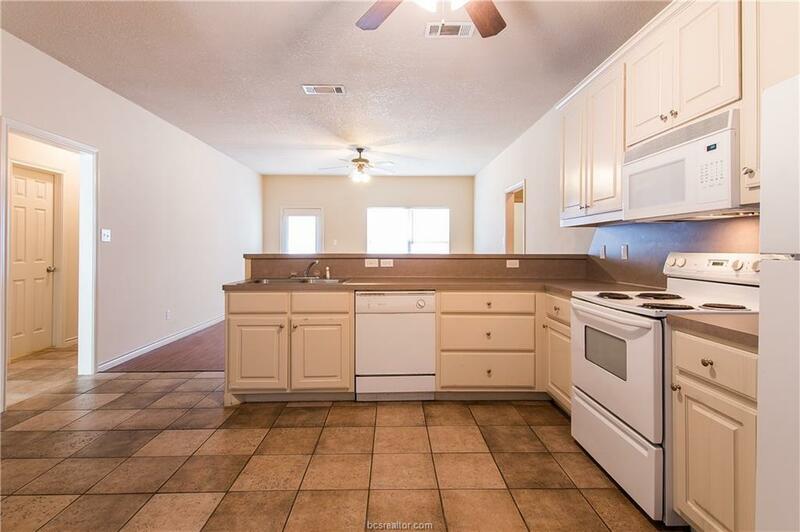 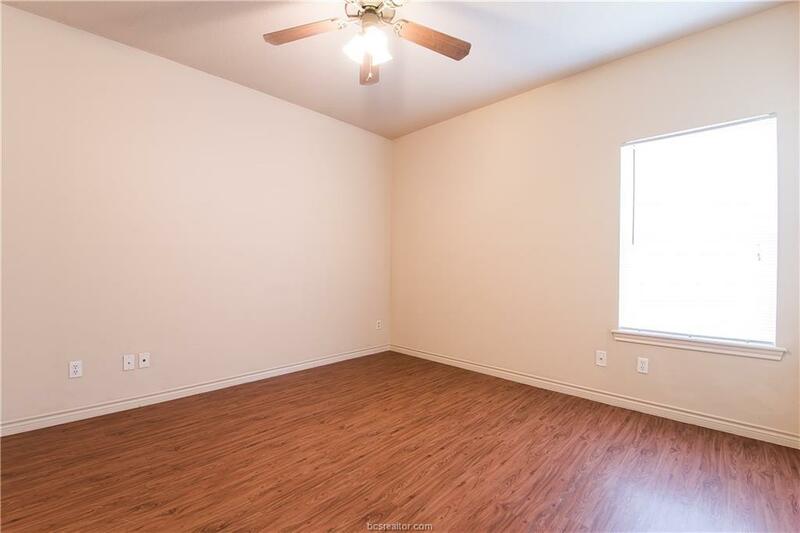 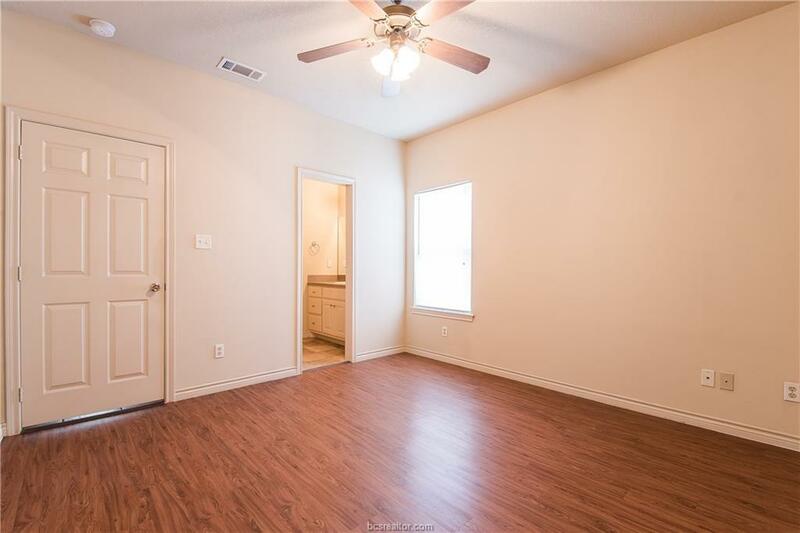 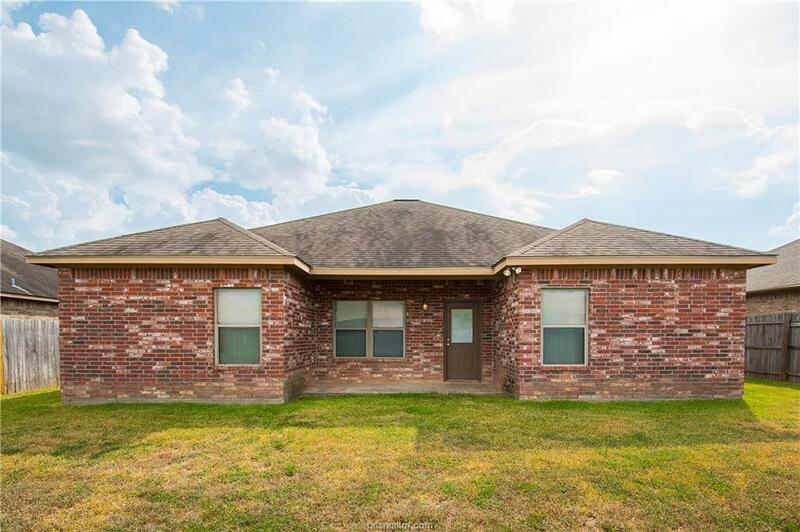 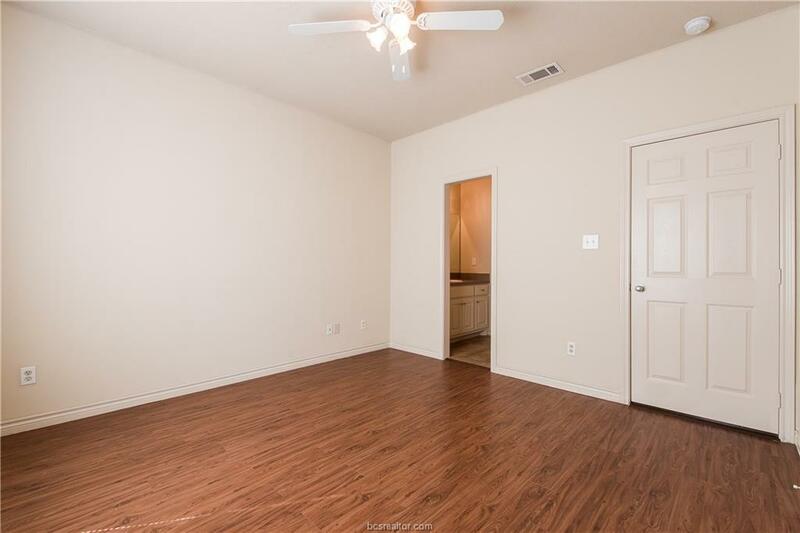 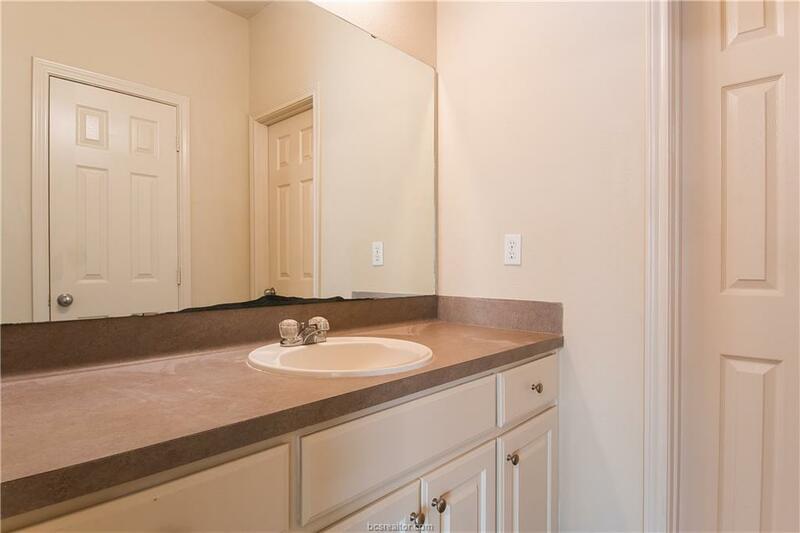 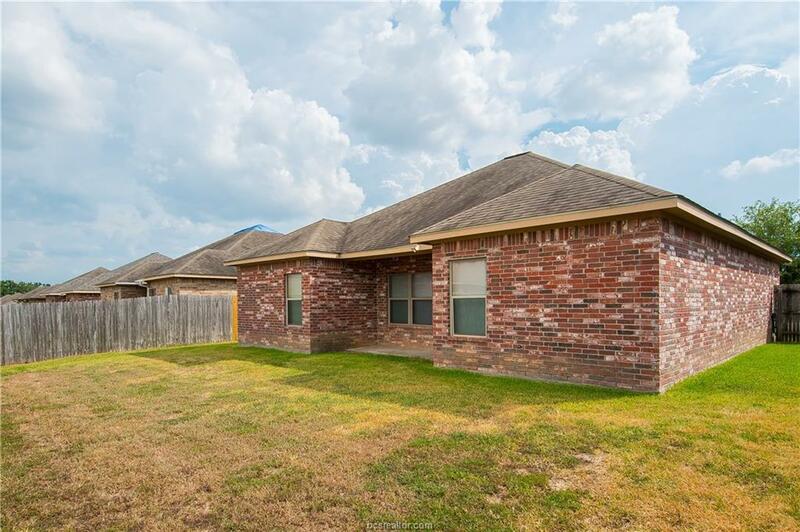 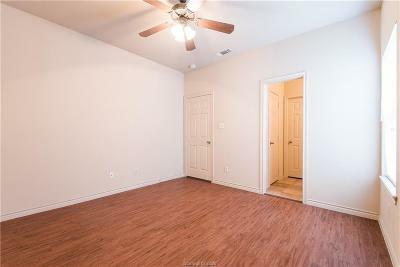 This four bedroom two bath College Station home located in the Sun Meadows subdivision features vinyl flooring throughout with a spacious fenced backyard and a two car garage. 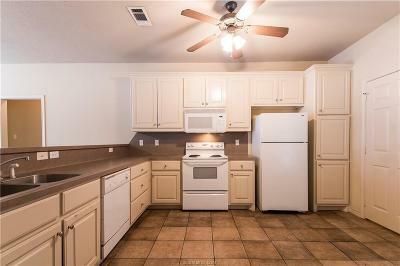 Lawn care is provided by the owner, and washer and dryer are included.